Heyward Howkins may not be a name that’s familiar to you, but he’s been in the business for a while. He used to play in a critically acclaimed Philly group The Trouble With Sweeny. When they disbanded in 2004, Heyward continued on to form The Silver Ages (a super-choir formed of Philly based bands). Now Heyward’s gone solo and he’s gearing up to release his debut album Hale & Hearty in June, and this is where he truly shines. Heyward Howkins creates some of the most unique folk music I’ve heard in a long time. Heyward’s voice is like a foggy morning, it’s a bit cold and misty but the sun is moving over the horizon and everything is fresh and calm. Not to mention his unique rhythmic singing which seeps easily through the lightly-distorted guitars, quiet drums, trumpets and strings. Above is the video for the first single, “Sugar Sand Stitched Lip” and it’s the perfect introduction to Heyward. Summers creeping up and with it, Heyward Howkins. All the recent news about Jack White and his numerous endeavors had me searching through my music, and it led me to The Raconteurs. When these records came out I remember listening to them over and over. Both albums featured all star musicians and were incredibly addictive. One of my favorites was (and still is), “Call It A Day.” This is a cold-hearted tune about a relationship coming to a close. What makes this song so great is the calmness of the song. He’s ending the relationship, but he’s keeping his cool. Never raising his voice, just quietly insinuating and insulting. Plus the harmonies are amazing. Check out this rainy day tune above and have a great weekend. My past experience with Sonny & The Sunsets left me thinking of the band as a raw sounding 60s garage rock throwback type of group. Songs often featured simple, loud chords with lots of distortion. But the new single, “Pretend You Love Me” shows that some artists can’t be pinned down by a label. This song is much more country or folk than rock (Think Gene Clark or The Flying Burrito Brothers). Noisy electric guitars are replaced with calm slide guitars, soft harmonies follow the singer as he cries, “pretend you love me, pretend you care.” And this song not only defies genre labels, but in many ways it is lyrically deceiving. While this song is about heartbreak (along with every song on the album), the sound is pretty upbeat and melancholy. But labels and style aside, this is a fantastic single that has me looking at Smith in a whole new light. 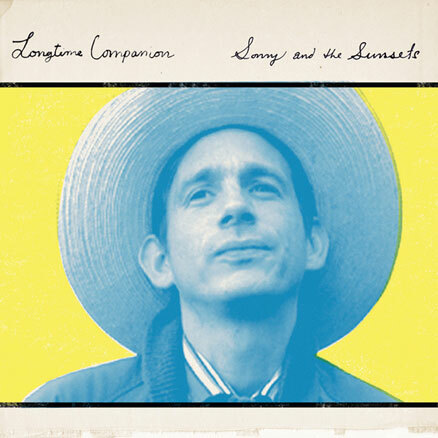 The album, Longtime Companion isn’t out until June 26th, but until then we’ll just have to make due with this single. I tend to be a lyrics guy when it comes to music. I like songs with rhymes and stories and I like the added sound of a voice. It takes a strong instrumental album to deter me from my singers bias. 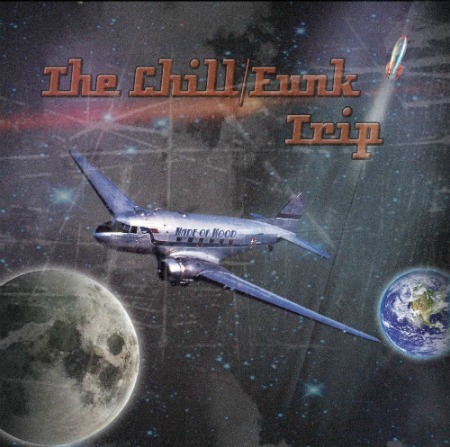 The Chill/Funk Trip by Made of Wood was this kind of album. The album ranges from spaced out jams like “Low Earth Orbit” and the opener “Are We Lost?” to funkier tunes like, “Fire Up The Sidewalk.” The title for this album couldn’t be more accurate because there’s no better way to describe it. Songs sample jazz horn sections (and several songs feature a mean jazz flute), but at the same time songs will use distorted synths and ambient noises. Somehow, Made of Wood manages to blend some unlikely genres into a fantastic journey through space and time. Check out two of my favorites below and the full album here. Prepare yourself for a freaky good time. It’s friday, but it’s also that special time of year again. 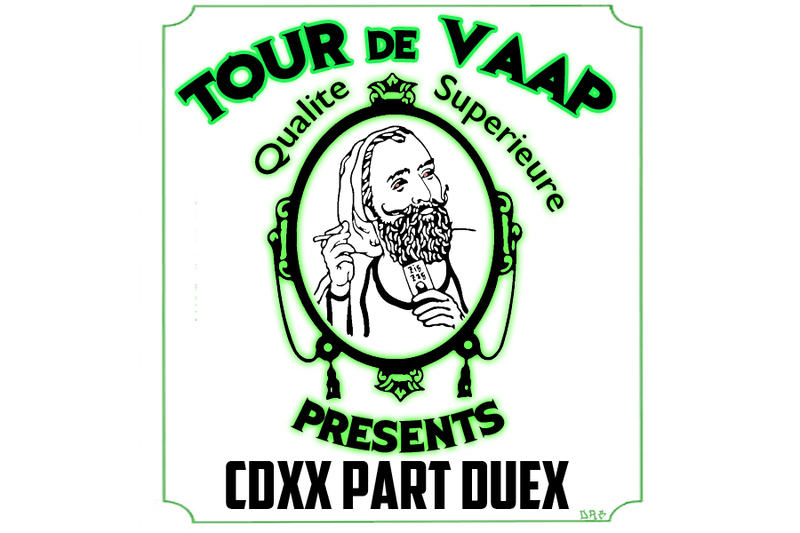 Here’s a chill mix for your aural pleasure. Track listing and download below. 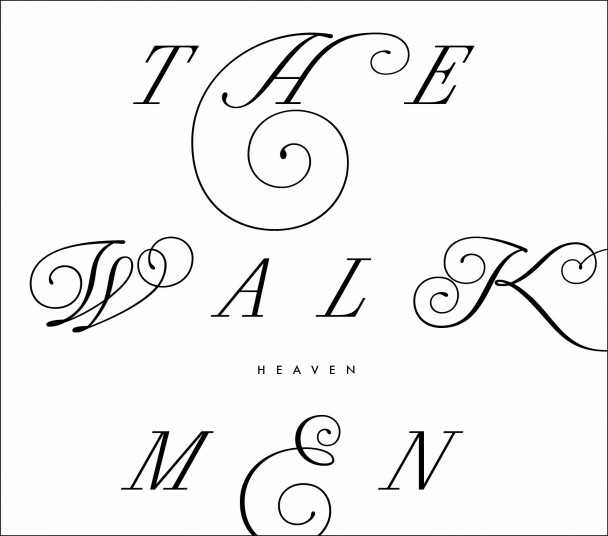 Today, The Walkmen released the title track off their latest album Heaven. Already being declared one of the best songs of the year, “Heaven” features a danceable guitar riff and the always distinguishable voice of Leithauser. While the song is upbeat, the lyrics seem nostalgic and self-empowering as the singer thinks of past events; the memories and people he wants to hold on to forever and all he’s been through with them. As the band reaches its 10 year anniversary, they sound just as good as ever. Check out the single below and look for the album on June 4th.